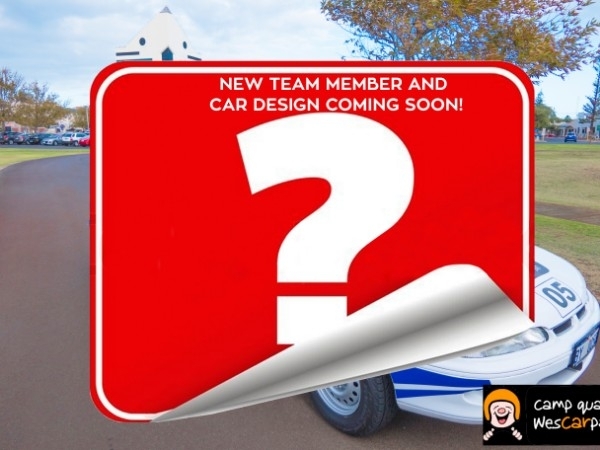 New year, new team member, new car design! In our first year in Wescarpade we LOVED our Brock inspired Commodore design. The older people did too but this event is all about the kids who really didn't connect with the cars as much as some of the other ones that attended. After much deliberation we have decided to rebrand the entire car, the design is still in progress but it will be an awesome Star Wars design! We're really excited for this change and we know the kids will love it too. 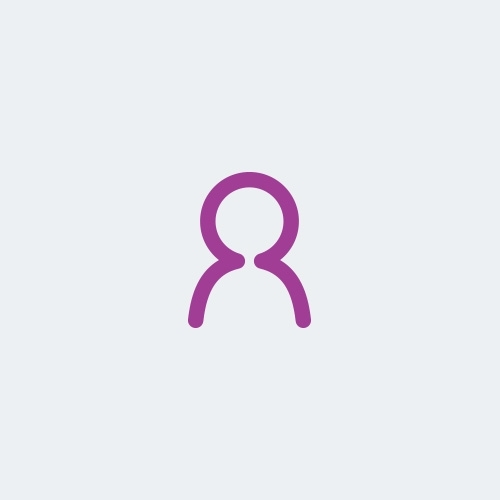 Stay tuned to see the reveal of the new design! Alongside the new car design we also have another extra special annoucment! We have a new team mebmer, Nicole Russell! Nicole is Gavin's partner and has already hit the ground running with tons of exciting ideas and events on how to raise money for the charity. She also has a long history of charity work even going on holidays with a charity group to help those in need. We're excited for these new changes and can't wait to get underway! Living in Bunbury for over 20 years I’ve always felt connected with the community and always wanted to give back and make a difference and I have achieved that through sponsoring local events and sport teams, to sponsoring Bunburys rising boxing star “Cheeky”. Now I want to tackle something bigger and Camp Quality has given me the perfect platform to do that. Seeing the work that they were doing inspired me to stand up and participate in the wesCarpade 2017! This was a week long drive from Armadale to Northam through dirt roads and tough conditions whilst visiting schools along the way. I had the time of my life on this journey and when I got the chance to participate in wesCarpade 2019 I jumped at the opportunity. 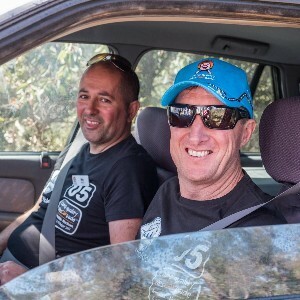 Last time myself and my good friends Nic Riachi & the late Peter Stokes all piled into a 1996 Holden Commodore, a beautiful and luxurious car for its time. Then we added a lift kit and a roof rack thanks to our sponsors that you can see plastered all over the car. These were added to make sure it can handle those rough dirt roads and get us there in one piece like it did in 2017. Although this year there's a few changes in store for the car and our team, stay tuned! Now all we need is your help. Any donation small or large will help hugely and will go directly to supporting children’s cancer, please also help spread the word so we can raise as much money as possible and really make an impact. Thank you, let’s make a difference together again! In memory of Peter Stokes, great work you doing guys.